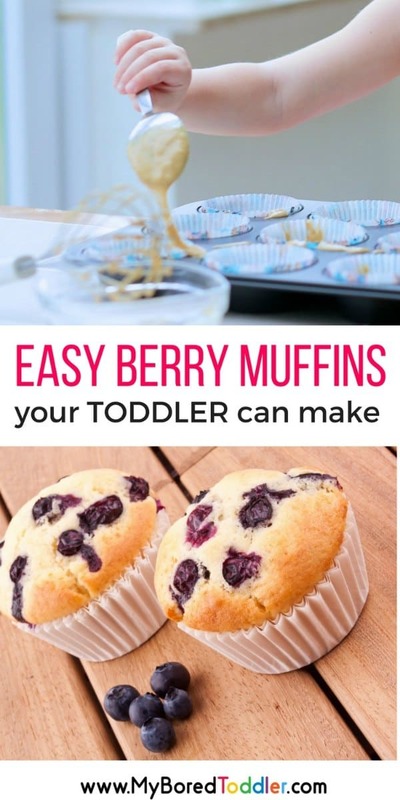 If you always end up with left over fruit from your toddler then these easy berry muffins for toddlers to make are the perfect solution! I save all the uneaten berries, freeze them and then use them for these muffins. Of course, fresh or frozen berries will work just as well too! 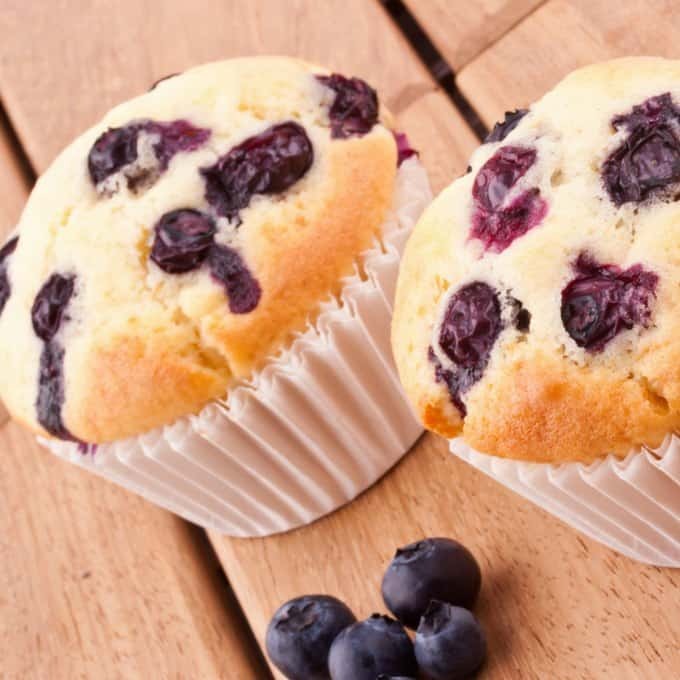 This easy berry muffin recipe can use any type of berries. We’ve used blueberries because I happen to have some in the freezer, but raspberries or strawberries work too. You can even substitute the berries for choc chips if you prefer! 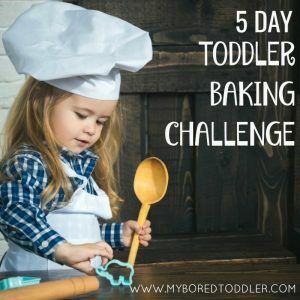 I love making muffins with toddlers and it’s the perfect recipe to be part of our 5 Day Toddler Baking Challenge. Just like the banana bread recipe we made, you don’t need a mixer or any fancy equipment. Toddlers really can do most of this recipe on their own. We are making them in mini muffin pans (easier to eat) but you can use the same recipe for regular size muffins too. Count out the cups of flour and sugar (if you need 1 cup, use 2 half cups instead so you can fit in more counting!). By using mini muffin pans you end up with an easy to eat snack for toddlers. The recipe will work for large muffins but you’ll find they’ll probably take one bite and leave the rest! Let your toddler do the shopping with you. Give them a list of the ingredients and ask them to help look for them with you. Mix all of the ingredients (except berries) in a mixing bowl. 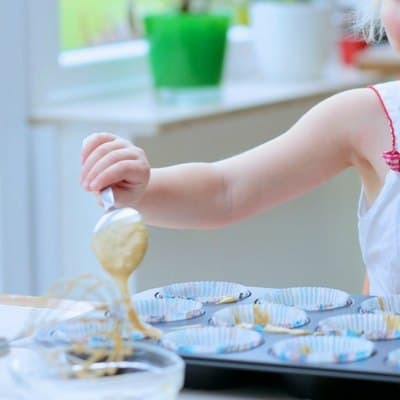 Bake in the oven – mini muffins will cook quickly (around 8 -10 minutes – they are ready when they are golden brown and bounce back when you touch them in the middle). Regular size muffins will take 15-20 minutes. 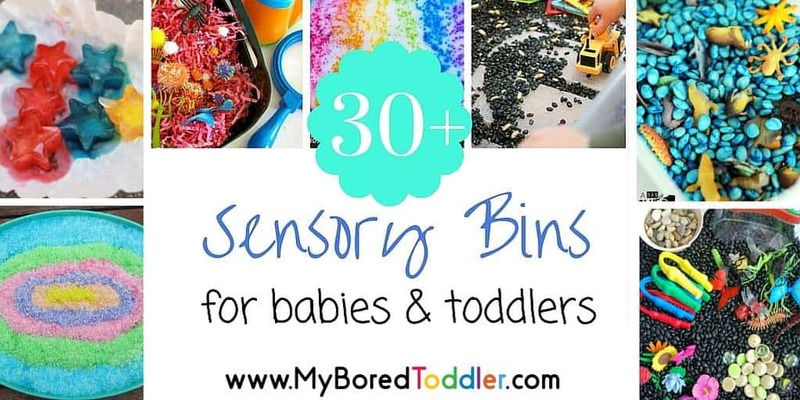 I can’t wait to see photos of your toddler making this. 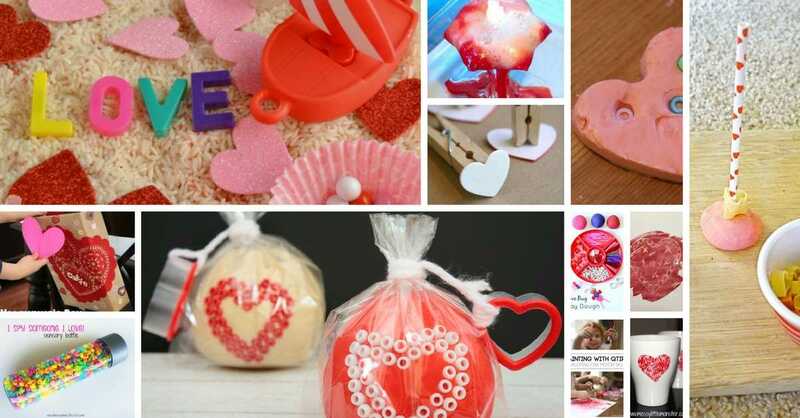 Make sure you share your photos on Instagram and in our Facebook Group using #MyBoredToddler and #ToddlerBakingChallenge. The next activity in our 5 Day Baking Challenge will be mini pizzas! If you haven’t joined our challenge yet you can sign up HERE.